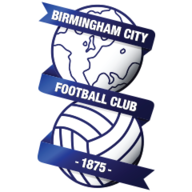 Birmingham continue to be without midfielder David Davis and forward Isaac Vassell for the midlands derby with West Brom. Davis broke an ankle in pre-season and is continuing his rehabilitation while Vassell remains six weeks away from a return. The 24-year-old underwent thigh surgery this week, another blow after working his way back from an anterior cruciate ligament injury which has sidelined him since last October. 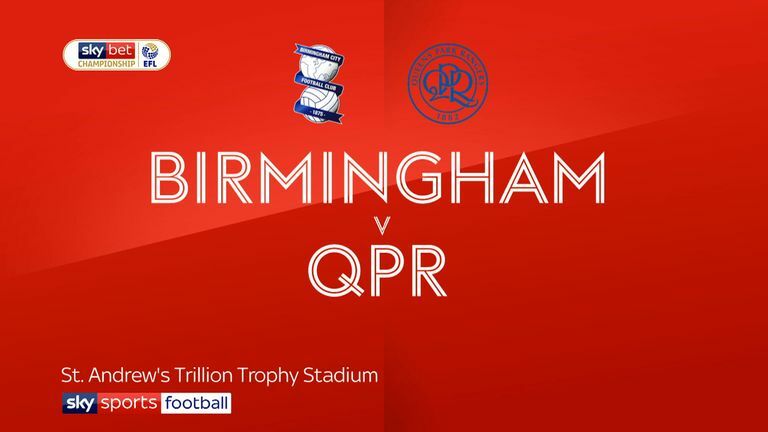 Birmingham are looking for their first Championship win of the season and boss Garry Monk, a former team-mate of Baggies boss Darren Moore at Torquay, could hand starts to defender Wes Harding and midfielder Viv Solomon-Otabor. Tyrone Mears will hope to make his West Brom debut. The full-back joined at the end of August but missed the win over Stoke, which may mean Moore opts against a debut from the off. Former Norwich duo Wes Hoolahan and Russell Martin have been training with the Baggies. Moore is yet to make a decision on the pair and is not expected to do so until after a game which could propel his side to third. 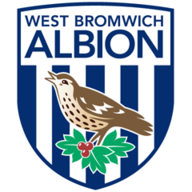 Birmingham and West Bromwich Albion last met in January 2015, with the Baggies winning an FA Cup fourth round match 2-1 at St. Andrew's. West Brom have won each of their last three matches against Birmingham in all competitions. Only Brentford's Ollie Watkins (44) has had more touches in the opposition box in the Championship this season than Birmingham striker Lukas Jutkiewicz (38), while West Brom's Harvey Barnes has had 25 touches in the opposition box but both of his goals this season have come from outside the box. West Brom striker Dwight Gayle scored a hat-trick and assisted another in his last league start against Birmingham, doing so in December 2016 for Newcastle. Birmingham have failed to win any of their first six league matches in a season for the first time since 1978-79, a season in which they were relegated from the top-flight. West Brom have won five of their last six matches in all competitions (L1) having won just three of their previous 17 (D3 L11). Birmingham are still without a victory in the Sky Bet Championship this season and only one team in the league has scored fewer goals than them. Four draws so far means they start the weekend outside of the bottom three but they need to start scoring soon. 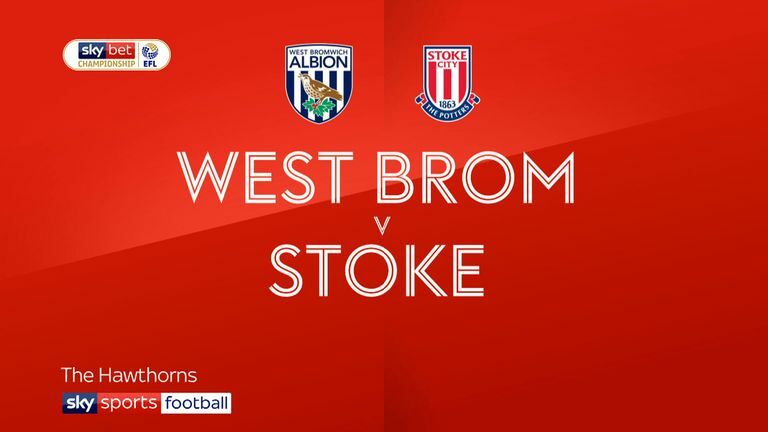 West Brom have had a mixed start to the season but will fancy their chances against their rivals at St Andrew's. The firepower they have up top should see them through this one.